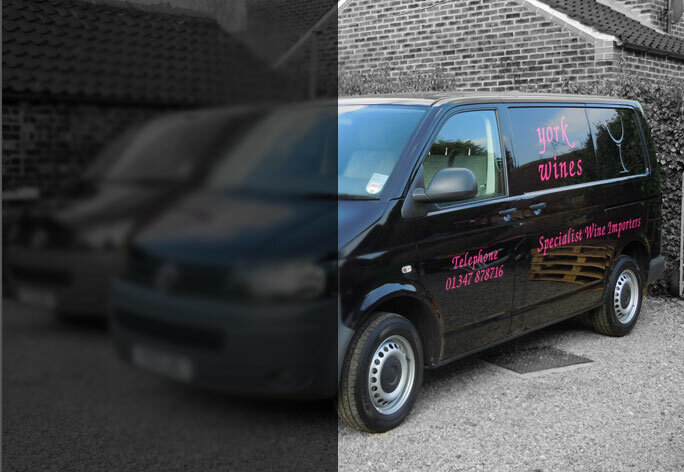 York Wines is a small,traditional wine importing company specialising in wines carefully selected for their quality & originality & sold a competitive prices. 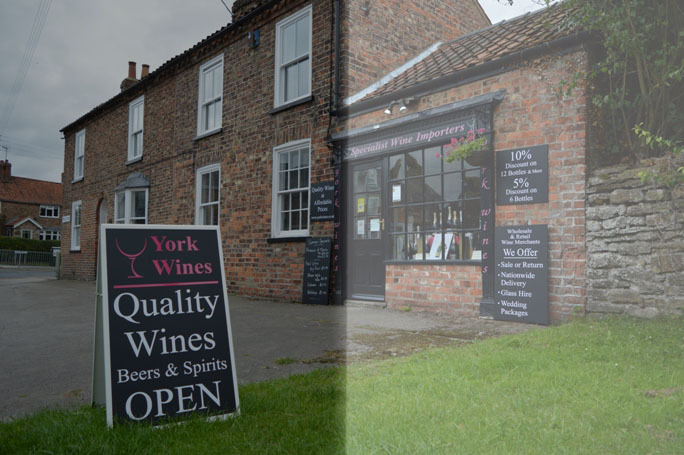 Welcome to York Wines. 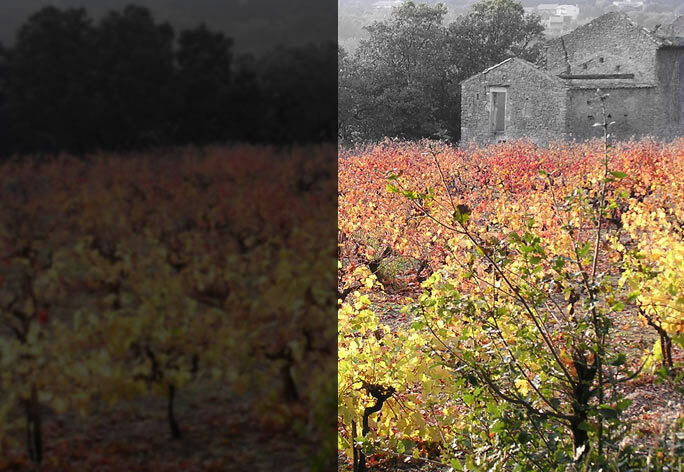 The specialist wine importers. Click here to see our recommendations this Easter! 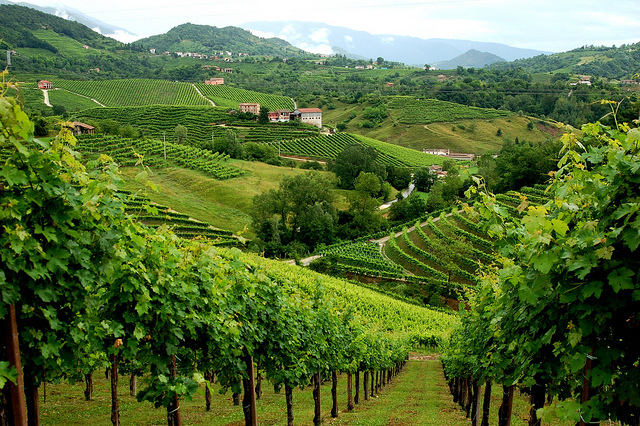 What's popular....Prosecco We have three fantastic Prosecco's at York Wines. We also sell Mini Bottles of Prosecco, perfect if you don't want to open a large bottle!